Repair service for Sony phone with quality parts. 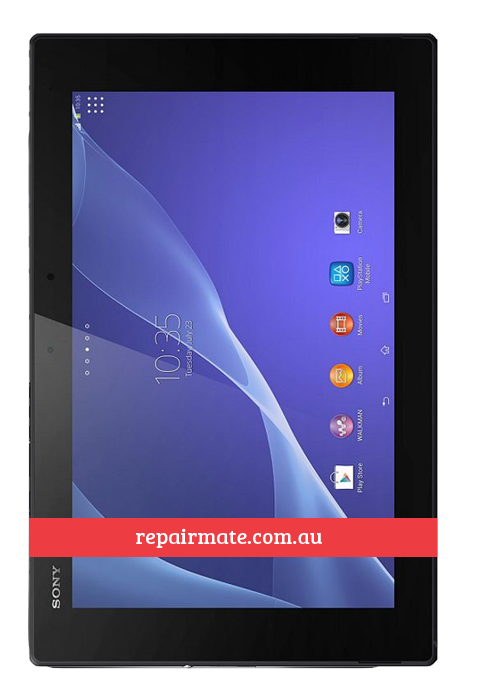 Our team provides some of the best Xperia repairs Melbourne & Sydney. 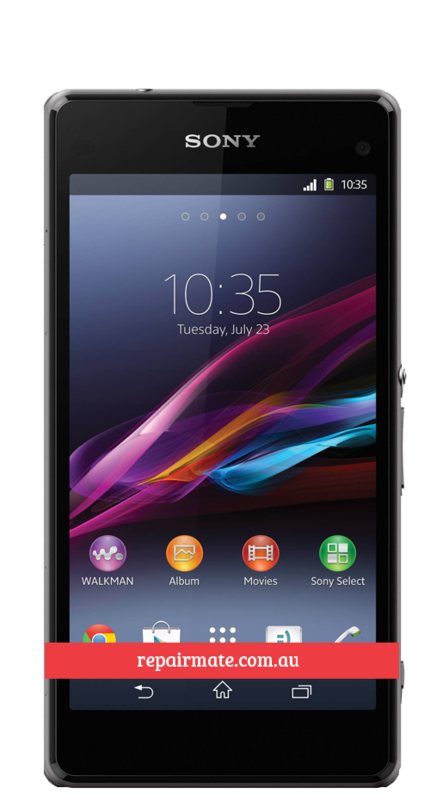 No matter what type of Sony Mobile repairs you might need, our team is here to help you at all times. 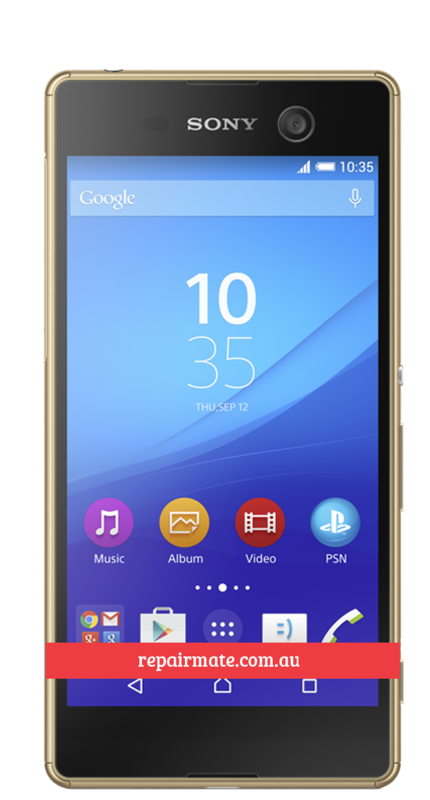 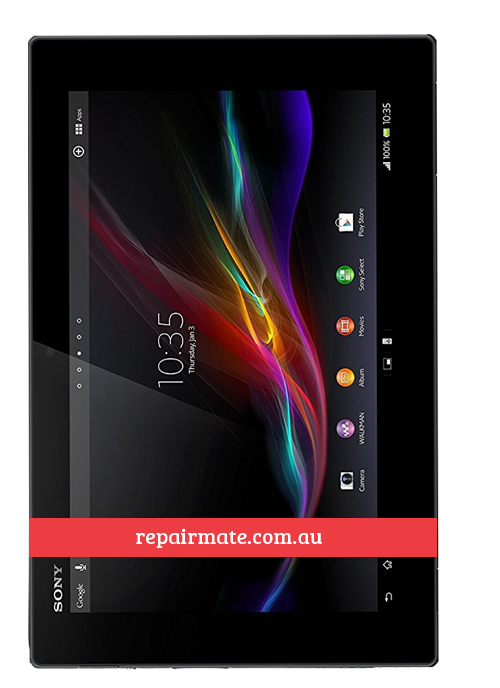 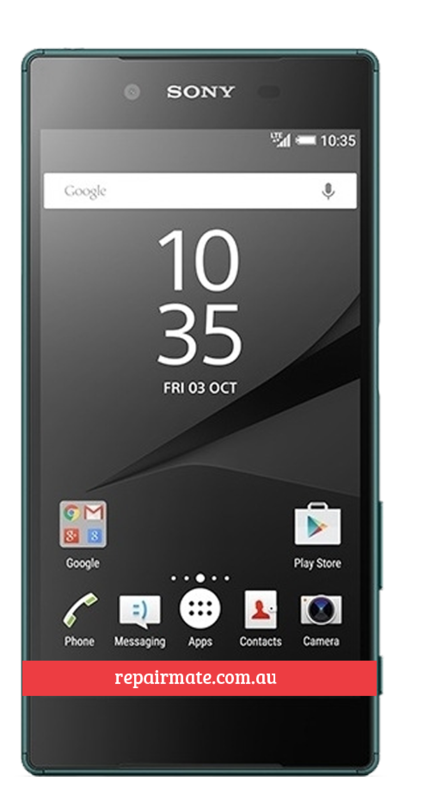 Sony Xperia repair service in Melbourne, Sydney Rockdale & Carnegie. 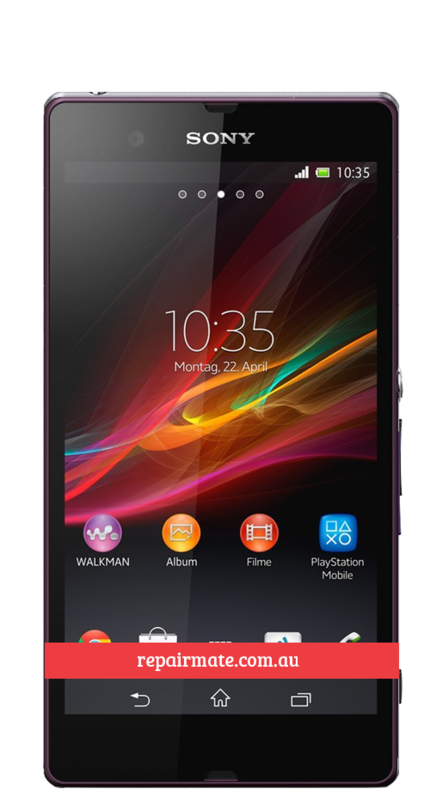 We repair all the models of Xperia Z series mobile phones with standard warranty and high-quality parts. 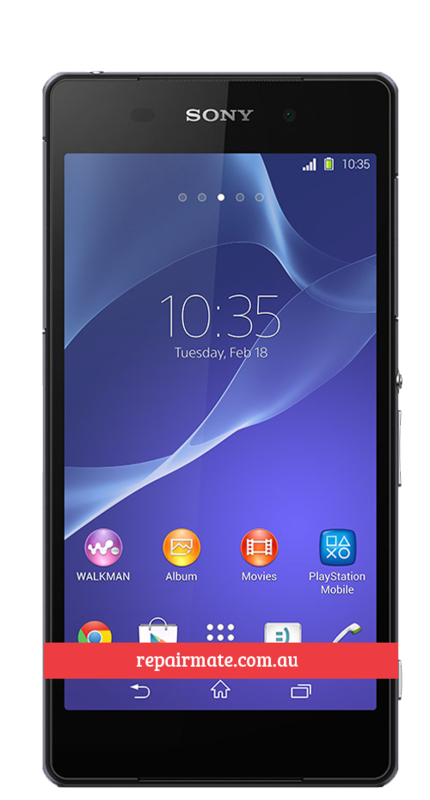 Sony Xperia Z, Z1, Z1 Compact, Z2, Z3 & Z3 compact are great waterproof phones but when the screen is broken phone does not a response to touch at all. 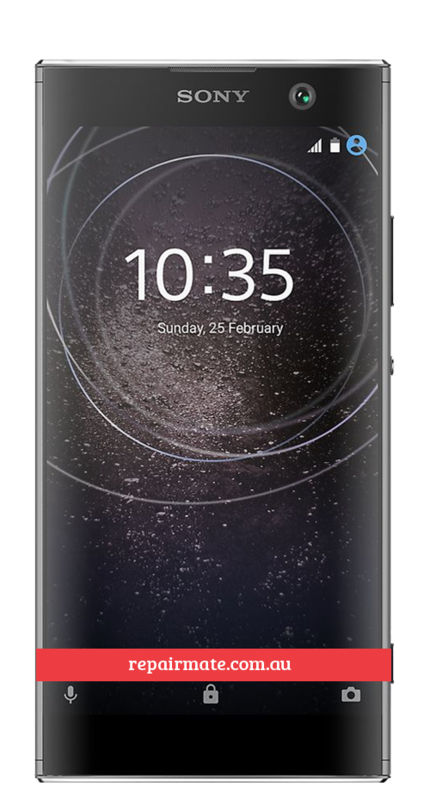 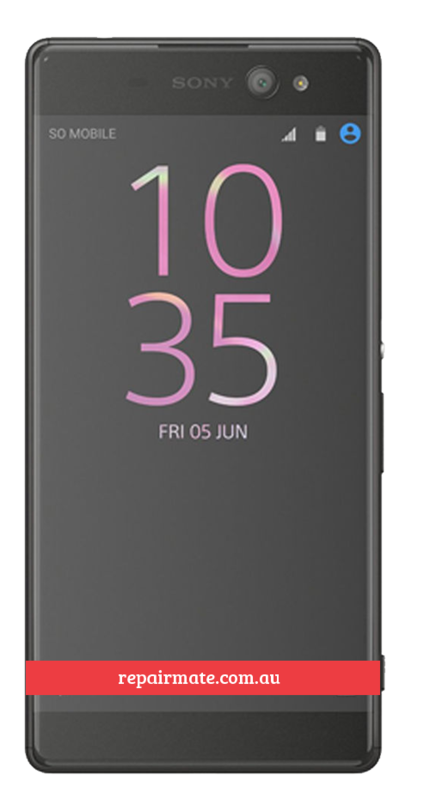 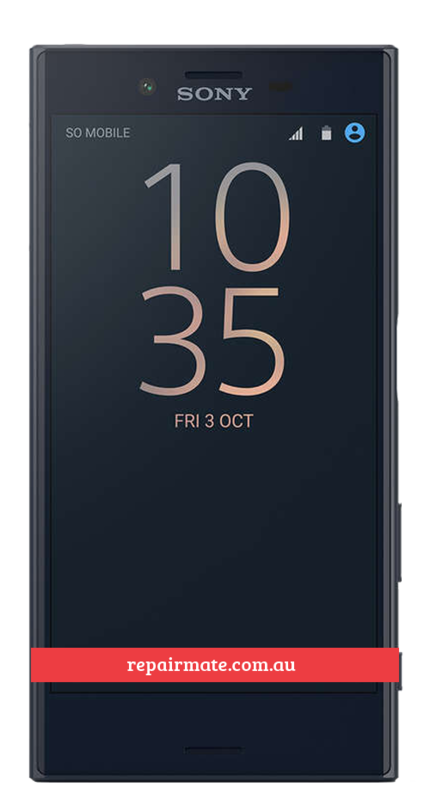 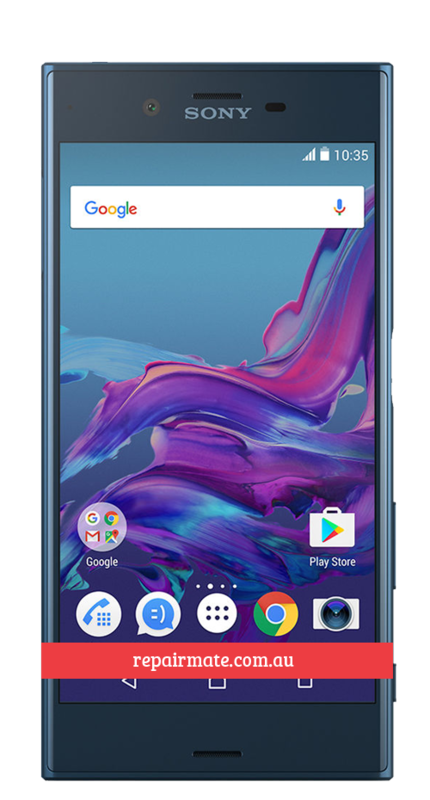 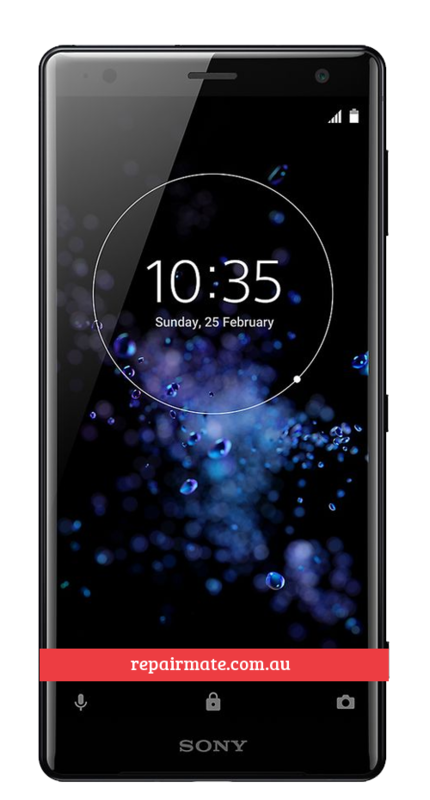 Whether you are after a back glass repair, looking to repair liquid damage or find affordable Sony Xperia screen repair, our Melbourne, Sydney Rockdale & Carnegie store has everything you need. 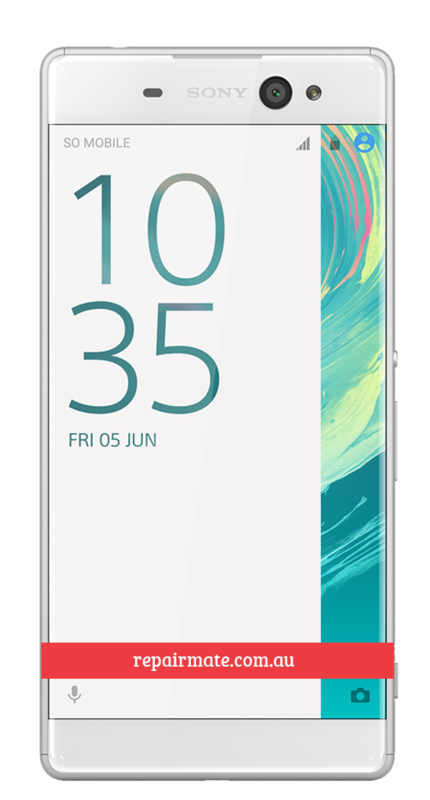 Using only the best parts of each job and providing a warranty for peace of mind, we are a team you can trust with your most prized devices. 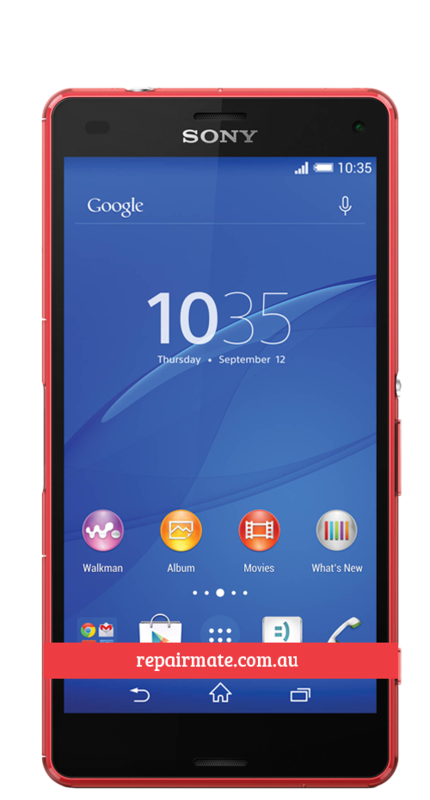 Can we fix Xperia devices? 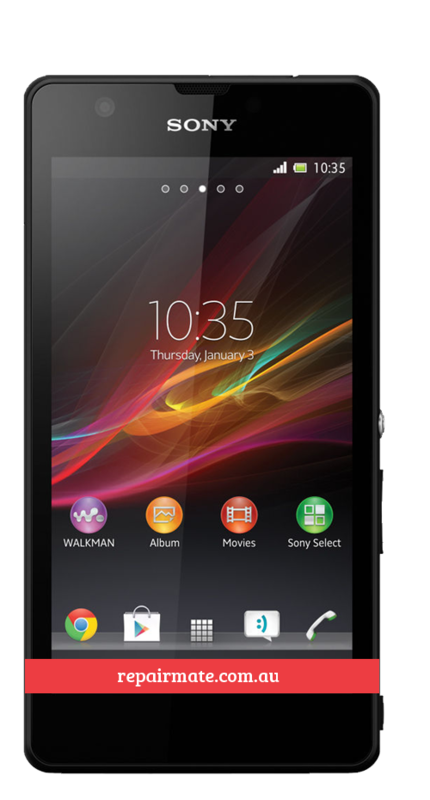 From Sony Xperia Mobile Phone to Tablet we can repair all models under the one roof. 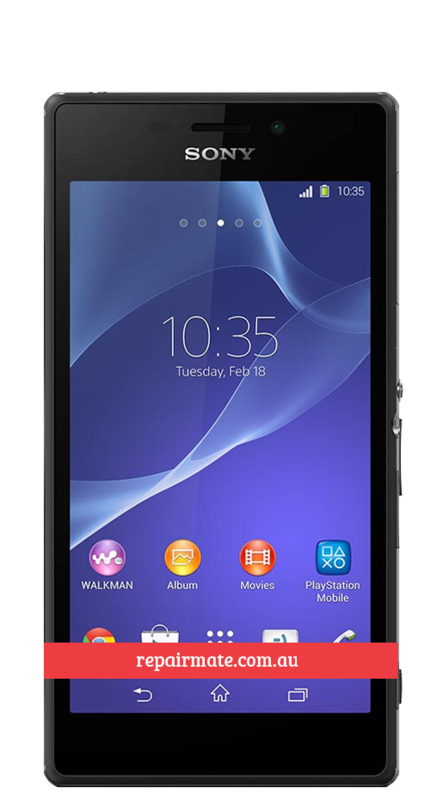 One of the most common issues relating to mobile repairs is a cracked or shattered screen. 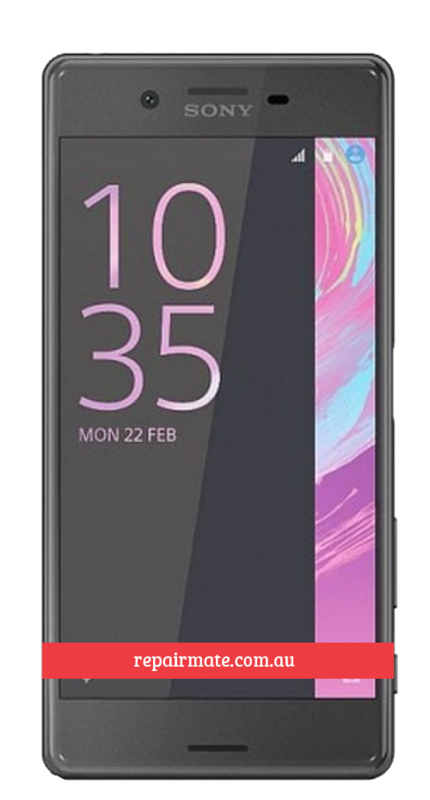 Our technicians have repaired hundreds of Xperia products, meaning we can quickly assess and fix your device with minimal fuss. 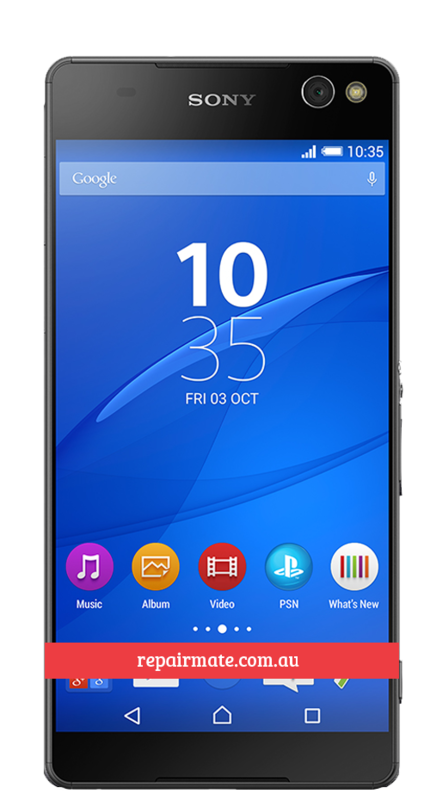 We offer fast and affordable Sony screen repair in our Melbourne, Sydney Rockdale & Carnegie location, meaning you can get your phone fixed and looking like new in your lunch break. 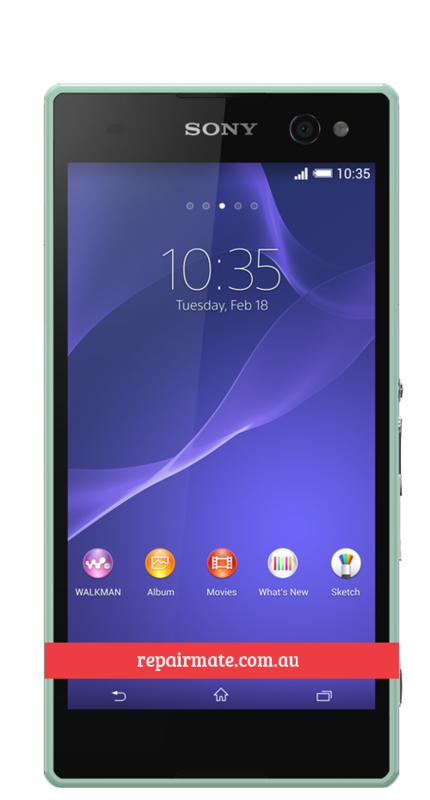 Send us your device or we will pick up? 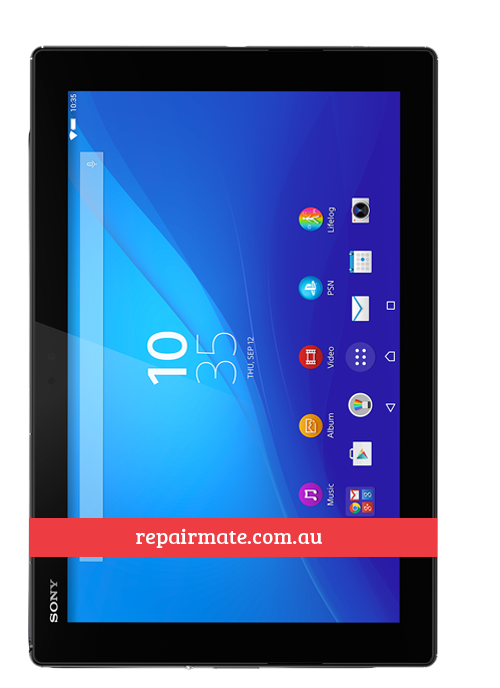 While our Melbourne, Sydney Rockdale & Carnegie location makes us a convenient option for many, we can also cater to those looking for affordable services that are unavailable in their area or simply too expensive with other repairers. 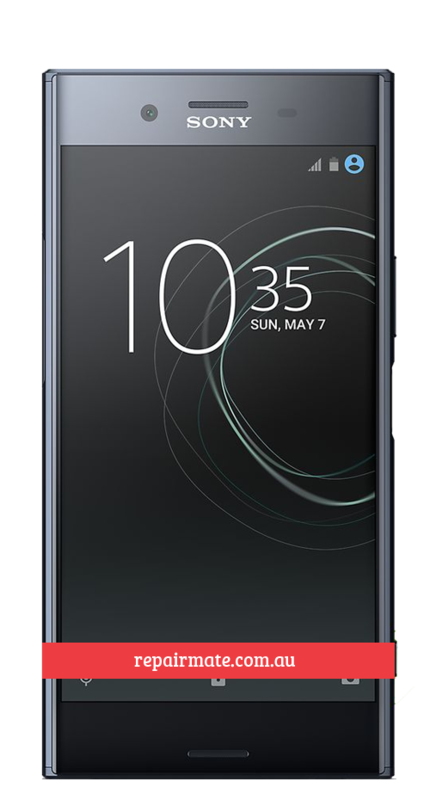 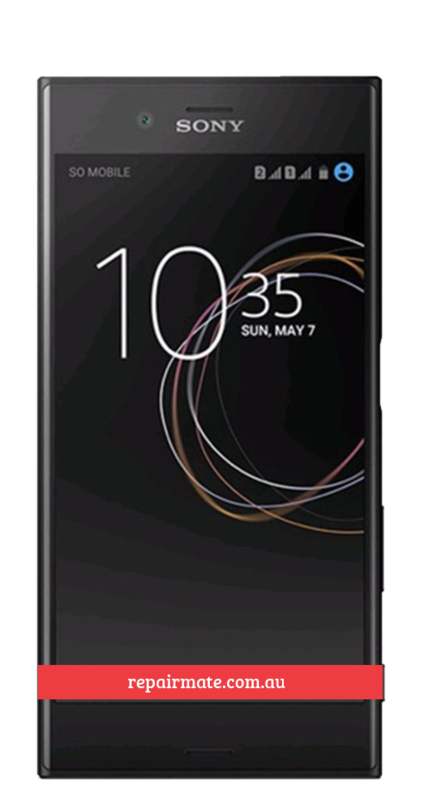 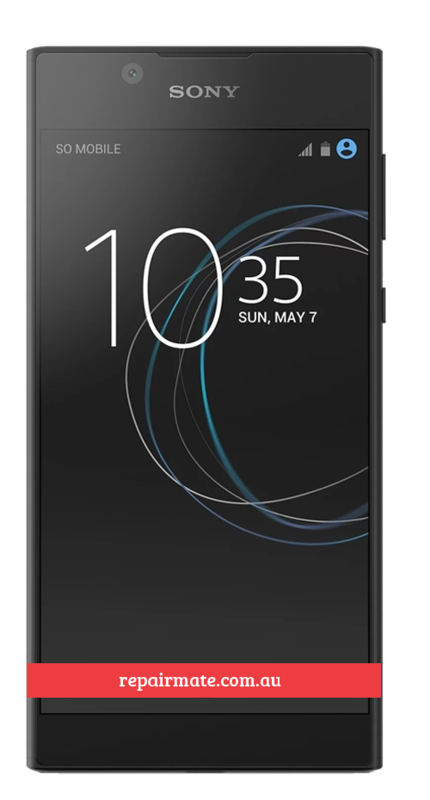 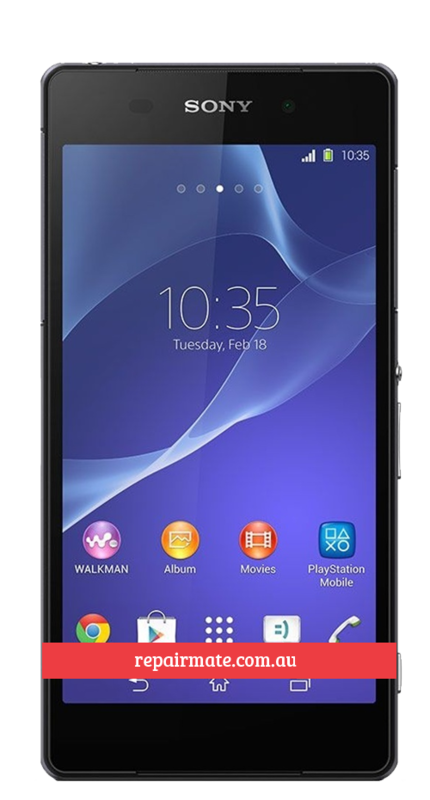 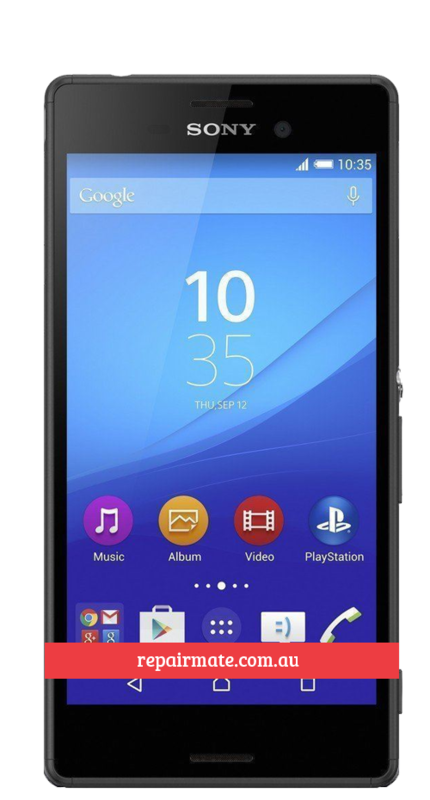 As well as handling walk-ins Monday to Saturday and appointments on Sunday, we offer customers an opportunity to send us their device via mail or you can simply book online for us to pick up your Sony Xperia device from your doorsteps. 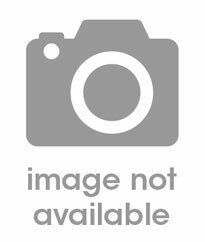 This means we can cater to people throughout the country. 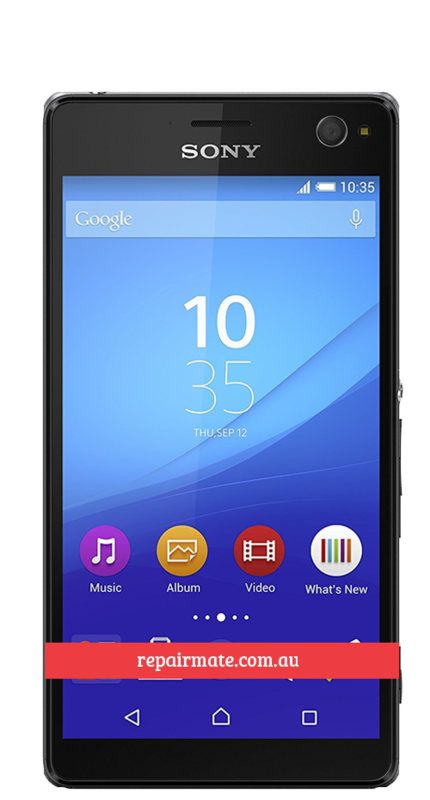 If you would like more information on our Sony Xperia repair, please get in touch with us by calling 03 9840 0071 or take advantage of our online chat service.